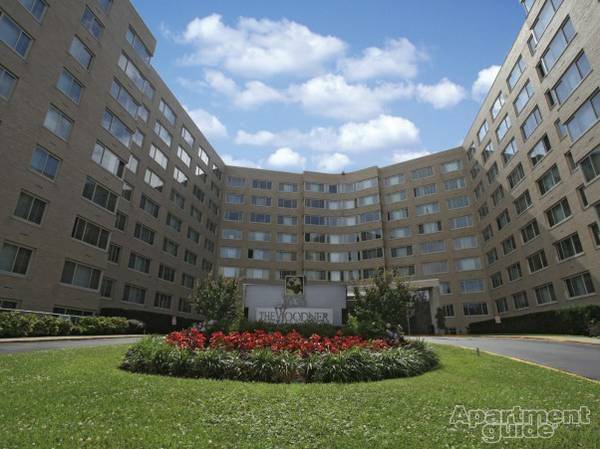 PoPville » Today’s Rental is at The Woodner, Baby!! The standard studio apartment at The Woodner Apartments is a beautiful apartment with oversized windows, extra closet space, and a kitchenette! There is a huge dressing closet leading into the shimmering bathroom which is completed with gorgeous tile floors. 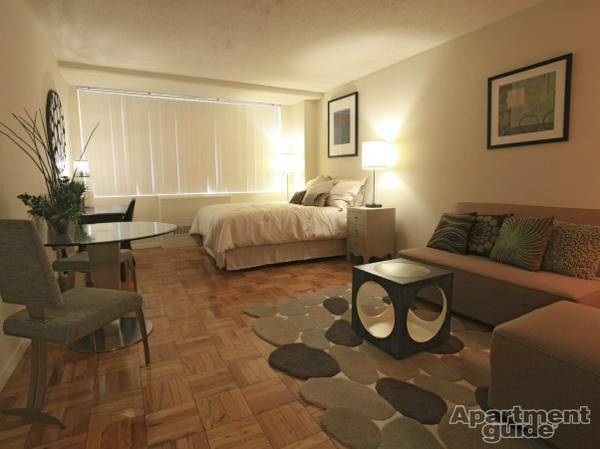 This studio is located just three miles from the White House and Lincoln Memorial and five miles from Capitol Hill. The Woodner offers residents luxurious amenities including housekeeping, front desk service, night patrol, controlled access entry, underground parking, and so much more! Call the friendly office staff at The Woodner today and get all the information you need about becoming one of our beloved residents!